Some of you guys may remember the Darktimer App that I featured a while back. Well, Paulo, the guy behind the app has been busy beavering away and making a new updated version of this great app. And this time there are loads more features for you all to enjoy and aid you in the developing process. And if you are lucky, you might even get a free copy. Read on. Now as many of you may know I am not all that much of a fan of phones, especially when people are walking with them and not looking where they are going (save that rant for another day), but they do have their uses and this is a great use. I really wish I had been able to have this information at my fingertips when I was working in the darkroom. But then, this just gives me an excuse to get back into it. The Darktimer App has been massively updated and I think this is a winner. 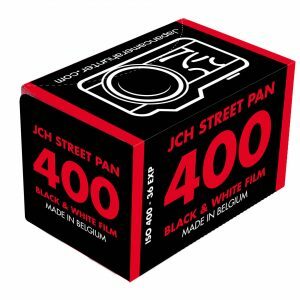 Three in one Film Photography tool. 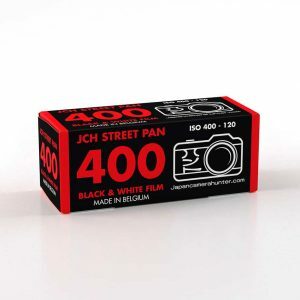 Film Photography is all about been unpredictable and fun. DarkTimer 2 is a three-in-one timer tool for your film photography. It creates a collection of film recipes in a nice detailed iOS7 interface. A film developing timer, an enlarger timer and a paper developer sequential timer for the photographer darkroom. 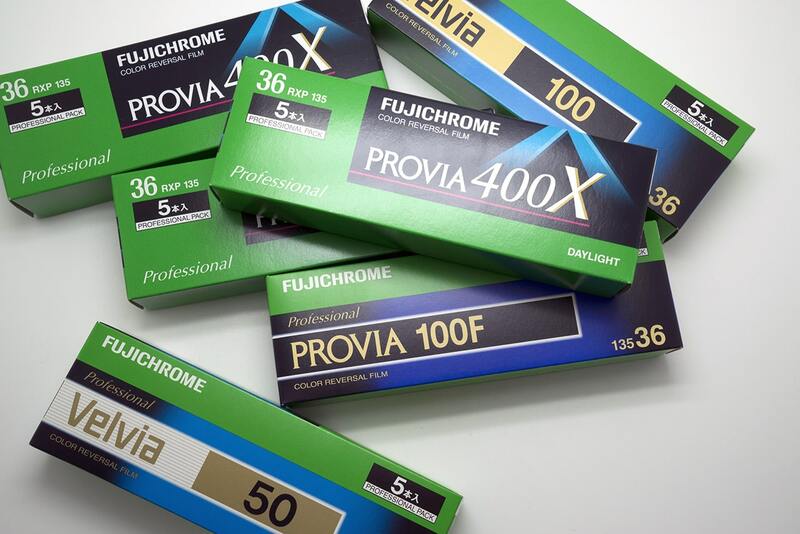 Because each film has its own character, every film details can be modified: ASA, brand, film format, emulsion type, expiration date and notes. 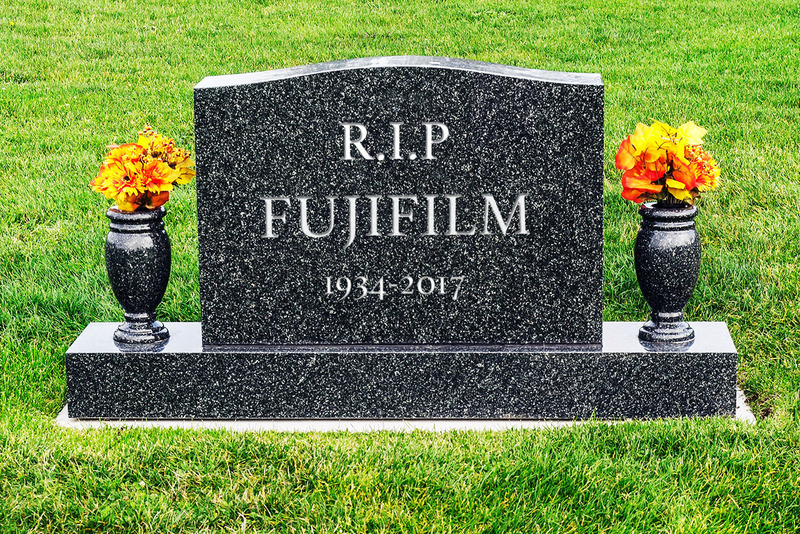 Besides that, the user can browse through a film database or add its custom film. DarkTimer 2 also has a film developers database list which the user can choose from or add its own developers to the list. 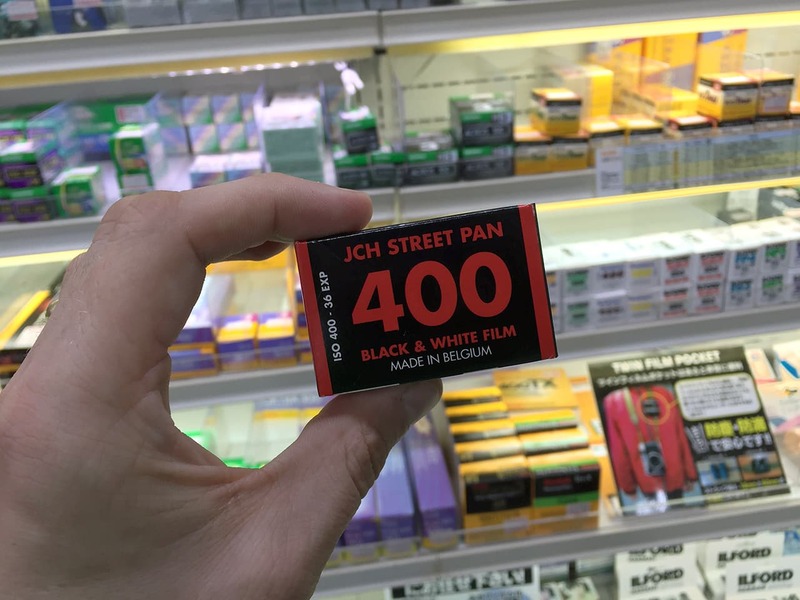 If the user is pushing the film, the App is able to store this information and calculates the amount of stops. Recipes aren’t just limited to black and white. The user can select between many process types (color dev, blix, stabilizer, reversal, bleach) to create its own color and slide developer recipes. When creating a recipe it will calculate the dilution/volume rates. It’s a developing timer, the photographer can add solutions to the recipes and edit/re-organize them later. 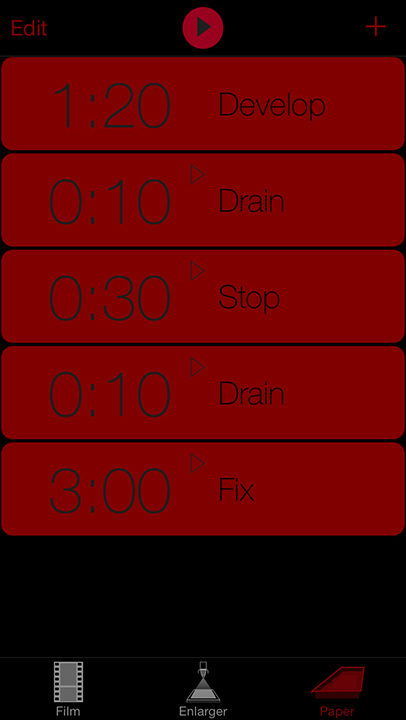 Each solution represents a timer that it’s organized in a easy to operate timers interface. Switching between timers can be done with finger slide. Each solution has it’s custom agitation, during developing the user gets notified the remaining time to the next agitation. Sound notifications inform the status of operation. This section was designed for the darkroom photography which lets the photographer to keep a collection of its enlargements schematics. It’s designed for split grade printing with two filters. It’s a timer to let the user focus in creative process. 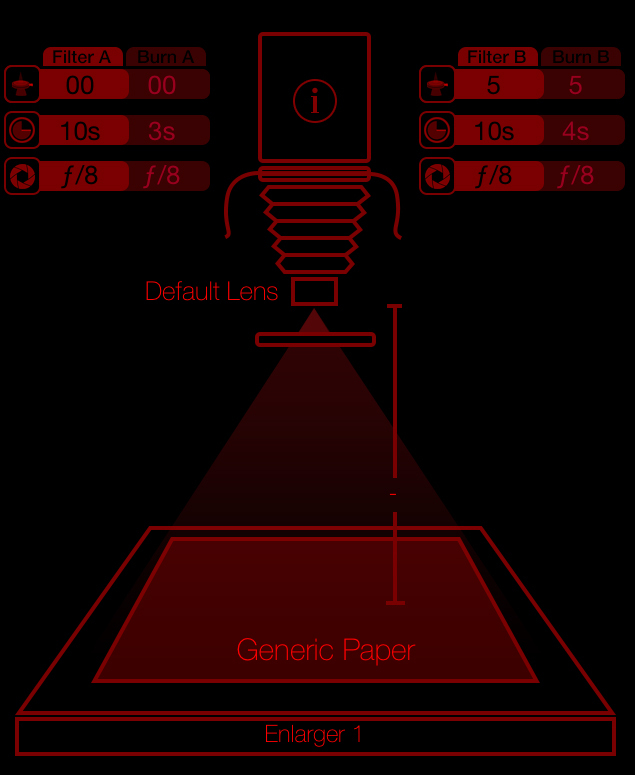 It calculates the exposure time if the photographer want to change the enlarger f-stops. It incorporates an extra pair of timer filter for burning or dodging techniques. DarkTimer 2 it’s a test strips timer, which can be operated in equal steps or half-stop increments. After printing the user can save all enlargement details like: filters, apertures, timers, enlargement name, paper name, lens name, height, print name and notes. After making the enlargement the paper needs to be developed in the darkroom solutions. 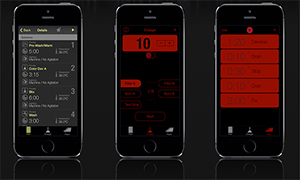 To better control this operation DarkTimer 2 has a customizable sequential timers that will help the user to be more precise in developing times. The timers will fire automatically so the photographer just have to ear the notification sounds allowing him hands free to manipulate the paper between baths. The user also can decide what are the timers that will fire automatically. With DarkTimer 2 the photographer can keep a detailed collection of it’s art creation and have better control on its creative process with a easy to operate well designed user interface. This is so cool. A big thank you to Paulo for making something like this. It is these passionate people that keep film going strong. I have 9 free redeem codes to give away (I kept one for myself LOL) to the first 9 people that leave a proper comment on this (and not a “first” or “I want” kind of comment, and no fake mail addresses). Thanks Bellamy! Keep up the good work! I’ve been working with Dev Chart app so far and it’s been great, but it lacks the whole printing process handling. I’d like to give this new app a try. 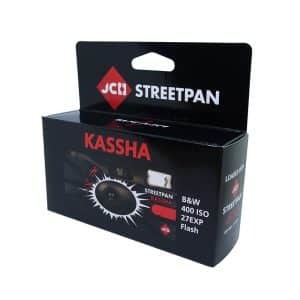 Does the timer for printing includes an f-stop timer? That would be super cool! Great app. Until now my iphone timer was the only tool I needed. This looks much better though. Thanks Bellamy. you’re the man! I really dig iPhone apps which help me with my photography. But you know what would be great to include a database for pre-development, so I can save shot-information and see the results at the develepment phase. Could just be the incentive I need to get out the gear and start printing. Thanks Bellamy for promoting this, and good to see a developer using digital tools for analogue processes. Excellent app, but is there any Android version planned ? Thanks for showing it to us anyway ! I can use it on my iPad though. PS : I have an iPad, but my phone is an Android one and I rather use stg small in the darkroom. This app does seems to do what I have been looking for. Noting down my experiments with film development in a easy to access data management instead of trying to remember all of it haha. Going thru the app it looks like its got all the major bases covered. Wow! I’ve wanted to develop my own film for some time now. 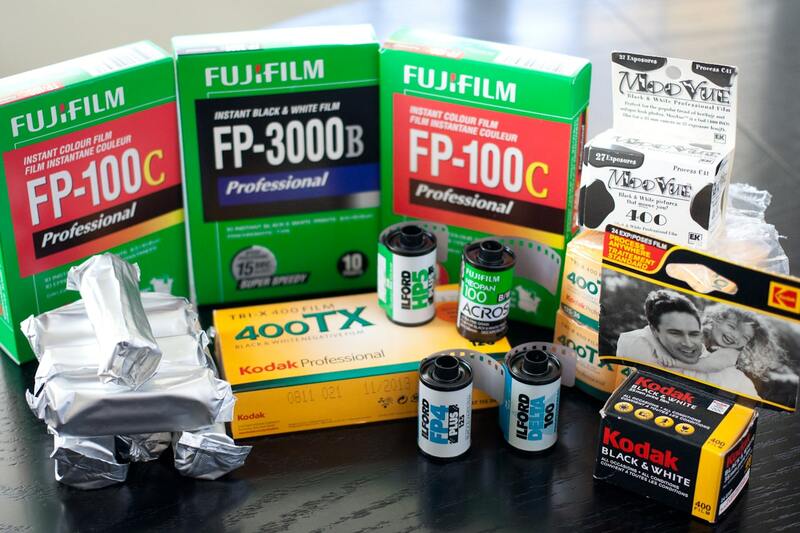 I’ve purchased all the chemicals and supplies needed, but I’ve been timid about developing the first roll due to being unsure about the steps involved and the timing of each step. This app looks like it will give me all the information I need to finally develop that first roll. Plus the UI looks great. 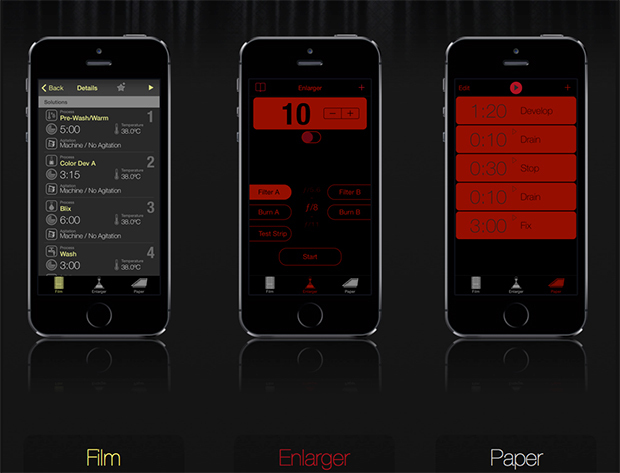 darktimer seens to be THE APP made by a film lover for film lovers..
the prove its that it covers the whole process instead of just developing the film..
Nice! Have been using the Digitaltruth app for a while. But this one is even better as it works for paper development too. Thanks for the shout out Bellamy! 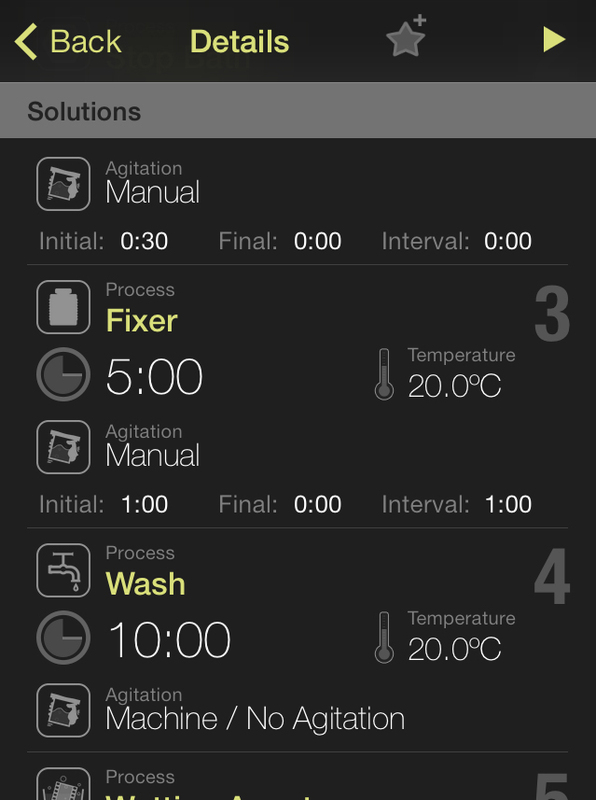 Also the agitation settings are a bit awkward imo, more control in that department would be nice (it’s good that you can set individual agitation schemes for the dif stages, something the massive dev chart app is lacking). Like if I set 30s initial agitation and then a 1min interval it tells me to start inversions at 1min30s instead of 1min, also the length of the agitation intervals would be nice (5s, 10s aso). Almost there! Looking forward to future updates! 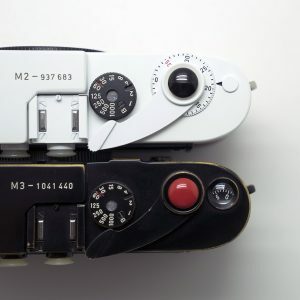 would be interesting to see the use of the iphone as a light meter and implement something like the Heiland Splitgrade to determine contrast grade and exposure. Well using the front camera and a diffusing filter we could identify and measure some areas by putting the phone face up on the enlarger easel and the app would determine the paper grade or filter and time. 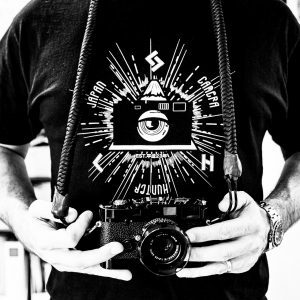 Another and simpler idea would be to use the same kind of setup , test print exposure on a small print with the smallest aperture and then enlarge and use the phone to get the same luminance or light intensity by opening up aperture so to use the same exposure time. Thank you for the suggestion. I just bought it! Can’t wait to get into the darkroom now! Downloaded the app last night, got it all set it up and just processed my first roll of HP5. Works like a charm and only $1.99 to boot! Thanks for putting Darktimer 2 out there! This seems like a great app. I wish there was an android version! Nice! If you have an iPhone. Is there a comparable App for Android Phones? I didn’t find one yet.